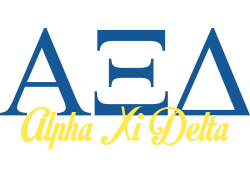 Founded in 1893 at Lombard College in Galesburg, Illinois, Alpha Xi Delta is one of the oldest women's fraternal organizations in the United States. 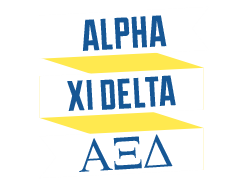 With more than 150,000 initiated members, Alpha Xi Delta is a progressive organization dedicated to the personal growth of women.   Throughout Alpha Xi Delta’s long and proud history, she continues to enrich the lives of women throughout the world by emphasizing the ideals our Founders instilled in our Fraternity: Sisterhood, leadership, knowledge and service to our communities.  Through their membership in Alpha Xi Delta, our bold and talented Sisters are inspired to realize their potential. 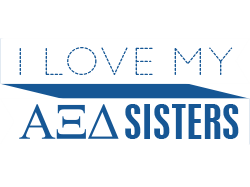 These women are genuine, life-long friends who are involved on their campuses and in their communities, and are dedicated to inspiring the lives of others.    Alpha Xi Delta provides opportunities for fun, friendship and leadership during a member’s college years and beyond.